Why Qumulo? What's Different About Qumulo Hybrid Cloud File Storage? Manage your workflows and data seamlessly across environments. Forget scale-out. This is scale-across. Your data isn’t the same as it was 10 years ago. Why is your storage technology? Qumulo was inspired by people like you. Before building our file system, we conducted thousands of interviews of data storage users. You told us your struggles, your concerns, the annoying things that ruin your day. And you shared your wishlist, desired features, and “what if” ideas. What we learned inspired us to rethink what’s possible. We recognized that legacy scale-out and scale-up storage solutions were not designed to handle today’s data volume, file types, applications, and workloads. Legacy systems can’t provide the visibility, control, and scale that you need to manage your data. So we built something completely different. What’s different about Qumulo? Everything. You save money on storage costs. You save because you’re using the full capacity of your storage. And there’s no penalty for small files. Full capacity allows you to store more with less. This means more storage per rack and less cost per rack. If you use Qumulo on-premise, you also save money with infrastructure costs. You get the freedom of choice. You avoid hardware lock-in because our solutions center around advanced software. Use Qumulo software on Dell, HPE, Qumulo hardware, or in the cloud on AWS. This freedom is important because other storage vendors charge more money for proprietary equipment. You eliminate risk by not getting trapped with old tech that won’t always be supported. Your storage management is easier. You can see, in real time, what’s happening with your data. You’ll never have to guess exactly how much space you have remaining. You can diagnose and fix problems instead of resorting to just buying more storage. You’re investing in tech that can handle any amount of files and any type of workload (like 4K uncompressed video). There’s no single points of failure across the entire stack, so you never have to worry about lost data. You’re ready for the cloud. 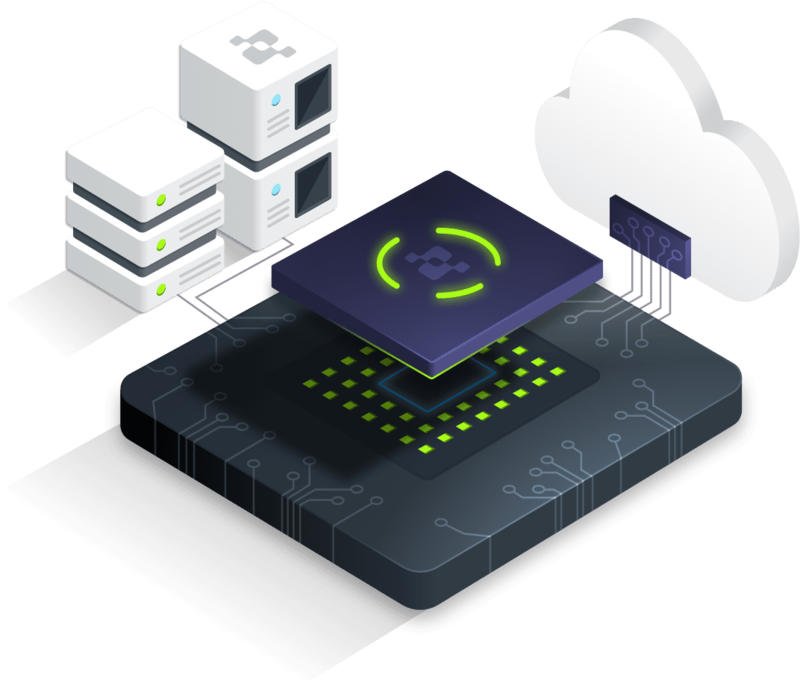 Our unique hybrid cloud approach lets you manage your data seamlessly between your data center and cloud environments. Even if you’re not ready to move to the cloud right now, you’ll future-proof your business by choosing a cloud-compatible option. Your favorite hardware, or ours. Whatever your business needs, there’s a Qumulo solution. That’s freedom.